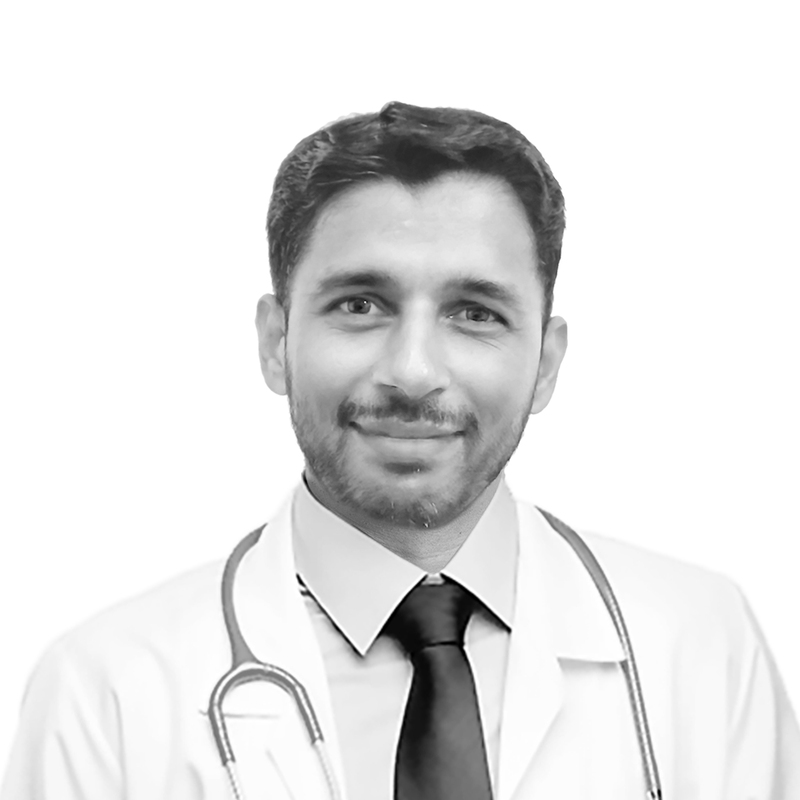 Dr. Mohamed Saleem EK, MBBS, MD in Pediatrics worked in Department of Pediatrics and Neonatology in MES Medical College, Perinthalmanna, Kerala in India for over 4 years. Before coming to UAE he was working in Bright Life Hospital in Chelari, Malappuram, Kerala in India in 2017 as a Consultant Pediatrician. Dr. Saleem obtained his MBBS from Academy of Medical Sciences in Pariyaram, Kannur, Kerala in 2006. Subsequently, he completed MD in Pediatrics from Kasturba Medical College, Mangalore, Manipal University, India in 2013. His clinical training post-graduation includes areas such as General Pediatrics, Pediatric Intensive Care and Neonatology. He was exposed to management of common pediatric illnesses and dealt with illness such as acute bronchial asthma, status epilepticus, septic shock, poisoning, GIT, Respiratory, CNS infections to name a few. He was also trained in Neonatal resuscitation and management of preterm babies as well during his training.